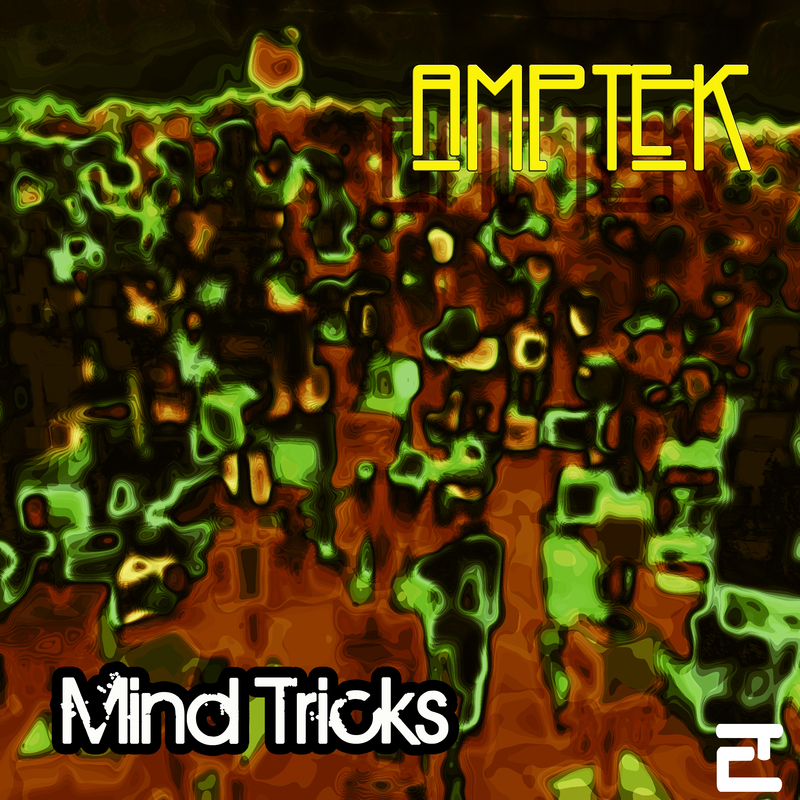 A new electronic dance track by Amptek. 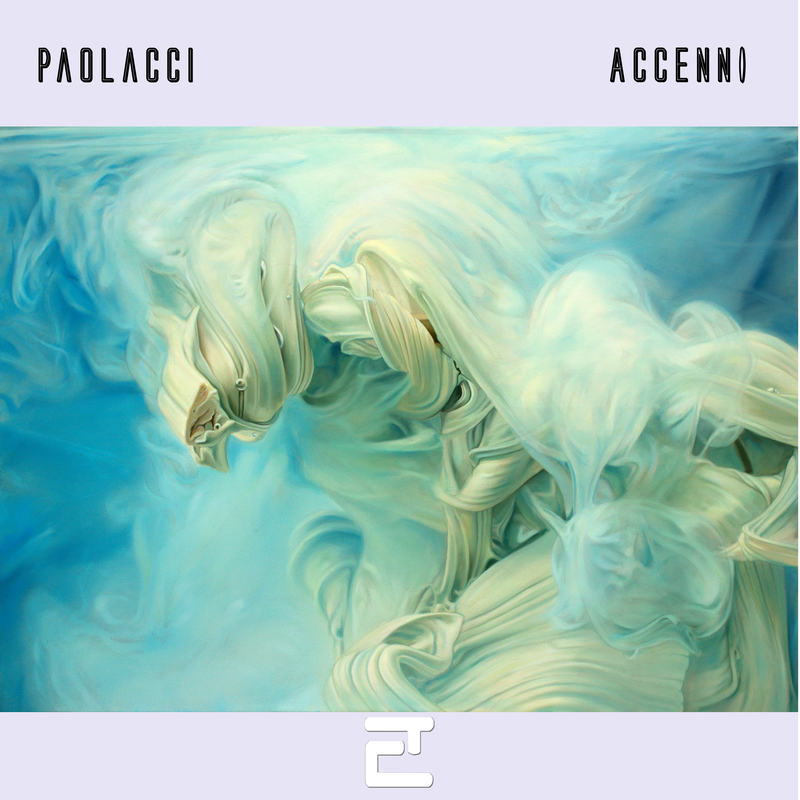 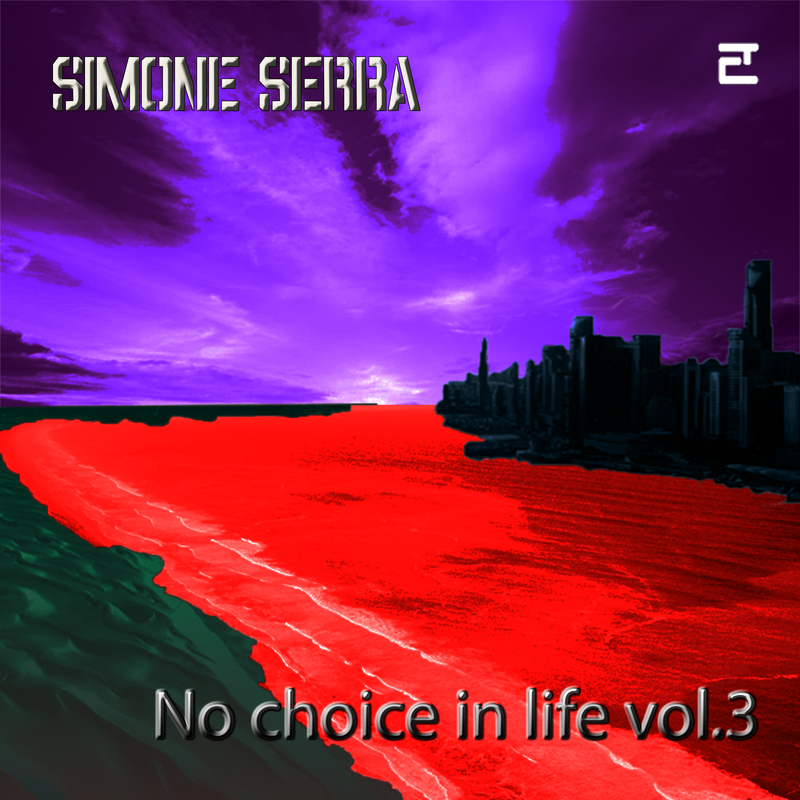 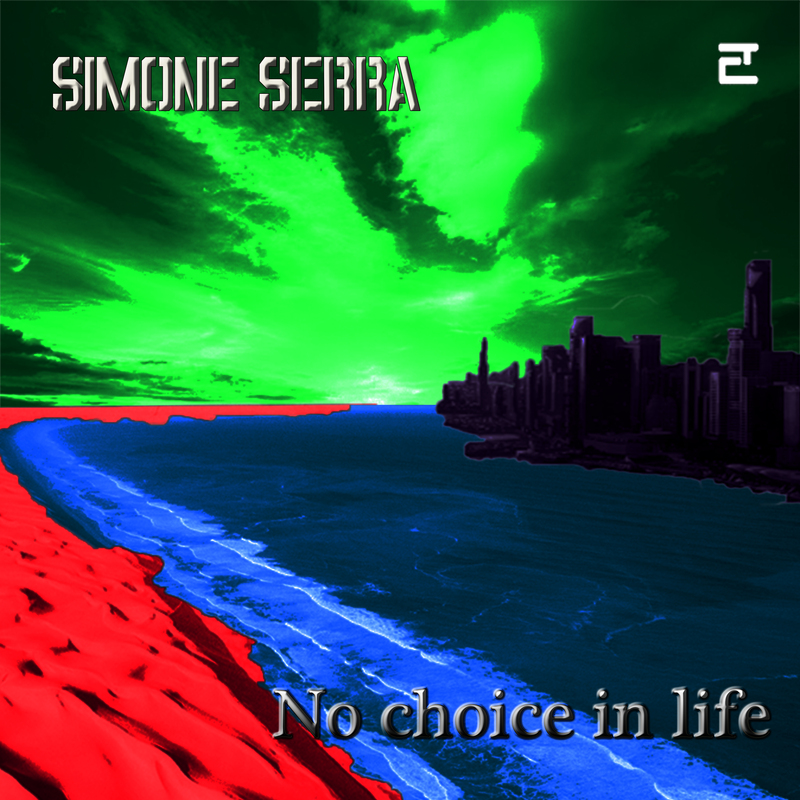 A pure techno bass drum groove on electro synthesizers from Planet Eclectic Rome. 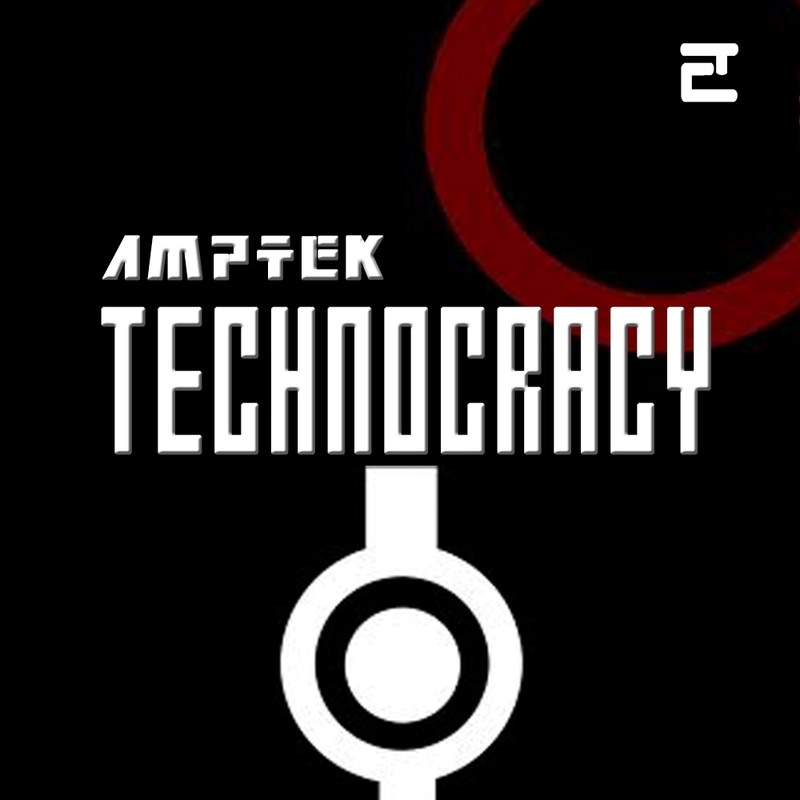 Technocracy is the new order of the europe, financial corporations takes control of the world. 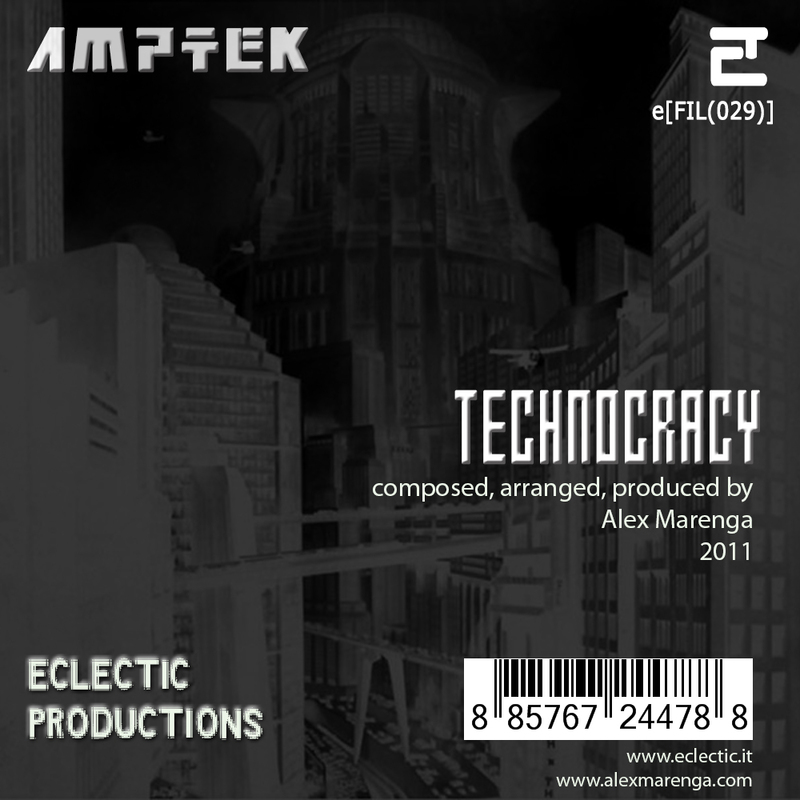 Amptek (Alex Marenga Productions) in a new track with his experimental techno beats.